A recent report released in August 2018 from the American Academy of Pediatrics (AAP) suggests keeping children in rear-facing car seat restraints until they meet and exceed the manufacturer’s recommended weight & height threshold. Before making this new recommendation, AAP members said all children should remain in rear-facing restraints until they turned 2-years-old. Doctors say they changed their guidance on this issue because height & weight considerations are more significant than a child’s age. The AAP says it’s important for parents not to transition their children out of rear-facing restraints too quickly. 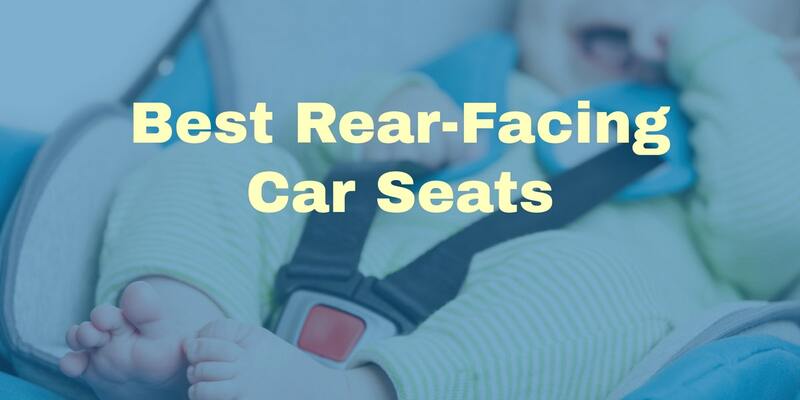 Rear-facing devices are the safest seats for infants and toddlers. Recent studies suggest rear-facing restraints can reduce the risk of traumatic injuries in crashes by at least 70 percent. In addition to the new guidelines, members of the AAP emphasized the importance of keeping all children under the age of 13 in the car’s back seat. They also reminded parents that children transitioning out of rear-facing restraints should move up to forward-facing restraints. After a child has reached the maximum height & weight for a forward-facing restraint, they should move up to a booster seat. Lastly, a child can move on to a normal safety belt once they exceed the weight & height of their booster seat. Most manufacturers nowadays make rear-facing restraints that are able to handle children up to 40 pounds. While this is a good rule of thumb, it’s critical for parents to check their manufacturer’s specific height & weight recommendations in their seat’s instruction manual. For specifics on your state’s 2019 child safety seat laws, please visit this webpage. The top rated rear facing car seats of 2017.